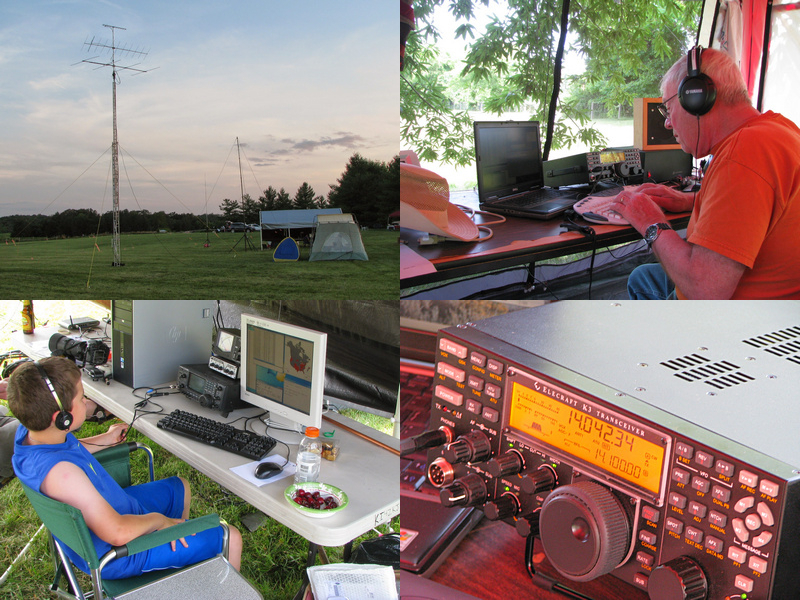 Field Day is an exciting opportunity for members of the public to not only see Amateur Radio in action but experience it first hand. FARA will be featuring a Get-On-The-Air station where visitors can operate a radio. 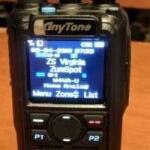 Under the guidance of an experienced amateur radio licensee, you will be able to make two-way contacts with other Field Day stations across the U.S. and Canada by voice, morse code, or text transmission. FARA Field Day also affords members of the community, local government officials, and public safety personnel the opportunity to learn about the recreational, educational, public service and emergency preparedness aspects of amateur radio. Our Field Day station simulates a disaster response scenario: we will be using temporary antennas erected within minutes (yet capable of global communication), operating from temporary shelters, and running the station entirely on generator power and alternative energy sources. Members of the Fauquier Amateur Radio Association look forward to meeting you June 23th and 24th. View the park location in Google Maps. The operating site is the large field on the left immediately after entering the park. Just look for the tents and antennas. Admission to the park is free for vehicles registered in Fauquier County, $7 for vehicles registered elsewhere. There is no additional admission charge for FARA Field Day. For information about FARA Field Day the Field Day Chairman at fieldday@w4va.org.